Talking about a face highlighter might not be the most suitable for today's weather (it's gong to hit 100 degrees), but a light summery glow is always a good thing, right? Especially one that comes in a powder form (thus no stickiness), and is neither Cullen white nor Kardashian orange. This is the magic of Kevyn Aucoin The Celestial Powder - Candlelight. As you can see, there are no visible particles even in the closeup shot. The pressed powder is wonderfully fine and soft, and its base shade is a natural light/medium, but transparent enough so it works for a wide range of skin tones. I consider it an evening product, but it might just be me. Kevyn Aucoin's Candlelight is a very subtle product that glows more than shines or shimmers. I've tried every highlighter brush I own and all of them worked well. 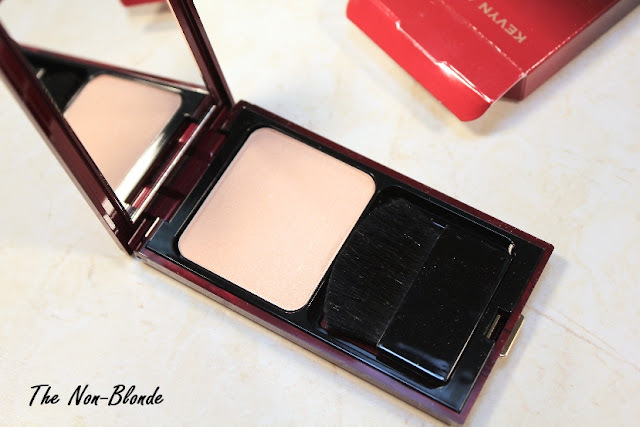 You can also use Kevyn Aucoin Candlelight with a small blush brush (try Hakuhodo small Yachiyo), a duo-fiber or a flat top to push the powder into the skin. Even a foundation sponge can work (though it's not my personal favorite method. I prefer a minimal amount of product). I tried taking swatch photos but wrists were not meant to be highlighted, so I'll have to do a makeup look using Kevyn Aucoin Candlelight to try and capture the effect. Hopefully soon. Kevyn Aucoin The Celestial Powder - Candlelight ($42) is vailable from Barneys, Bergdorf Goodman, Nordstrom, Beauty.com and Dermstore.com. Bring it on...I have fallen in love with KA products. I've only recently discovered his line though. I started with his Creamy Moist Glow and now have three of the colors (liquifuschia, euphoria and tansoleil). 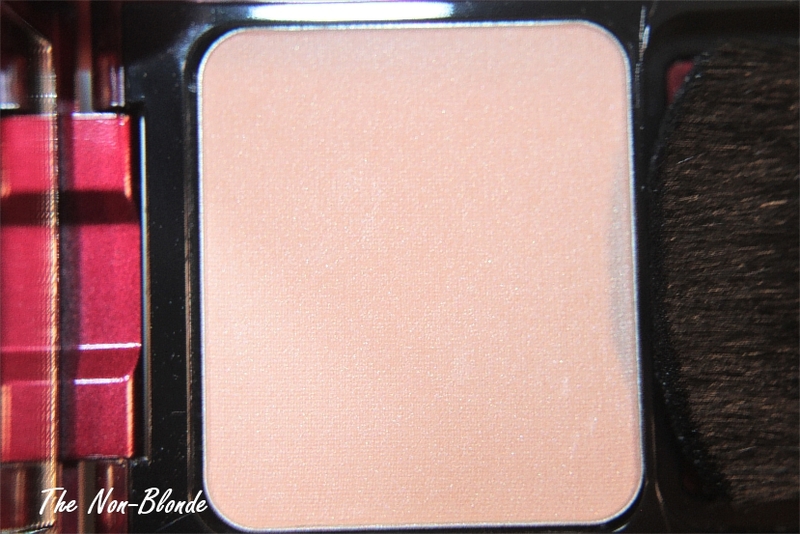 These are gorgeous and apply beautifully (as I am into cream blushes as of late). My next purchase is his Sensual Skin Enhancer. My problem is that I do not have the luxury of stopping by to try colors as none of our local stores carry the KA line, so I have to do some serious research online before purchasing, but so far it has been well worth it. So, please continue...post MORE...MORE....MORE of Kevyn...thanks, Gaia!!! Love your blog...Charlotte M.
Gaia, thanks for this review and for trying it out with your brushes. I just ordered this product and your comments are always helpful!